Cold weather keeping you inside? Grab some fresh games! The holiday shopping season is in full swing, but while you’re considering gifts for friends and family, you should also treat yourself—to new Mac games. November brought another sweet stack of fresh releases, and we’ve picked out the 10 biggest and brightest games worth checking out. 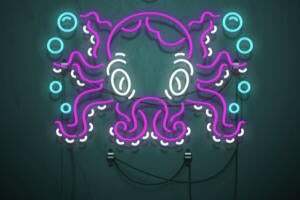 If you don’t mind something dark for the holidays, isometric role-player Tyranny (from the makers of Pillars of Eternity) could be worth a deep dive, while quirky adventure Headlander, the slick Motorsport Manager, and programming puzzle-solver Shenzhen I/O lead the rest of the pack. And if you don’t find your next go-to game in this bunch, be sure to loop back through October’s list as well. If you enjoyed last year’s Pillars of Eternity, a strong throwback to isometric role-playing classics like Baldur’s Gate, then you’ll definitely want to check out Tyranny. 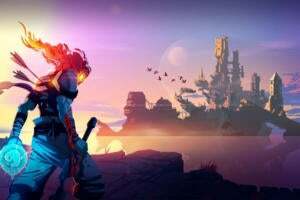 Not only does it hail from the same developer (Obsidian Entertainment), but it also uses the same engine and has many similarities—although the actual game built upon it has a very different tone. 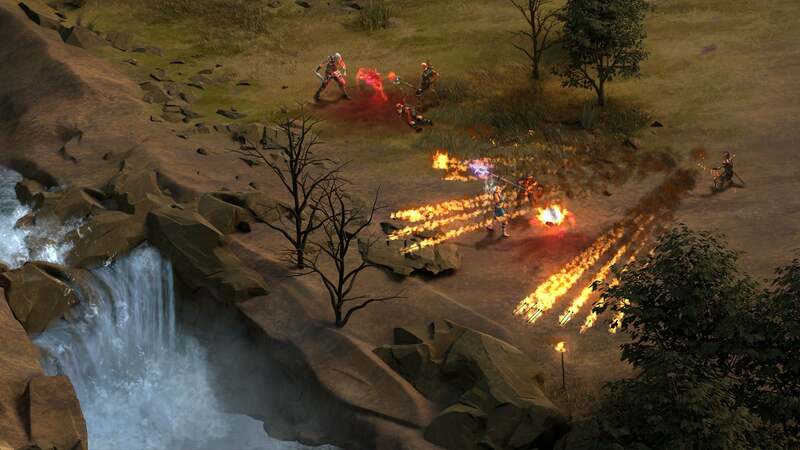 As the title suggests, Tyranny isn’t the most uplifting game around: you play as a Fatebinder, a servant to a powerful lord and keeper of the fantasy kingdom’s grim laws. 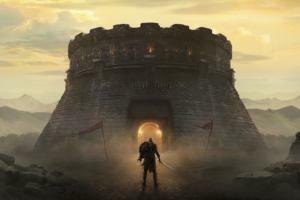 You’re a bad guy doing very bad things, essentially, and as PCWorld’s review asserts, that makes the early hours pretty exhilarating, even if that initial glow fades a bit as Tyranny turns a bit too linear. Headlander is the expectedly zany result of the pairing between Adult Swim Games and developer Double Fine (Broken Age, Psychonauts). 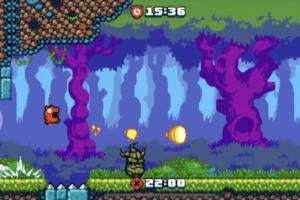 It’s a sprawling, Metroid/Castlevania-like side-scrolling adventure, albeit with a weird twist: guiding only the head of the last human being alive, you must land atop robot bodies and control them to battle through the world. It’s an odd premise, sure, but it’s one that not only provides humor but also allows for intriguing new gameplay opportunities. You’ll control the head alone at times to zip through tight places, for example, or seek other bodies to inhabit. 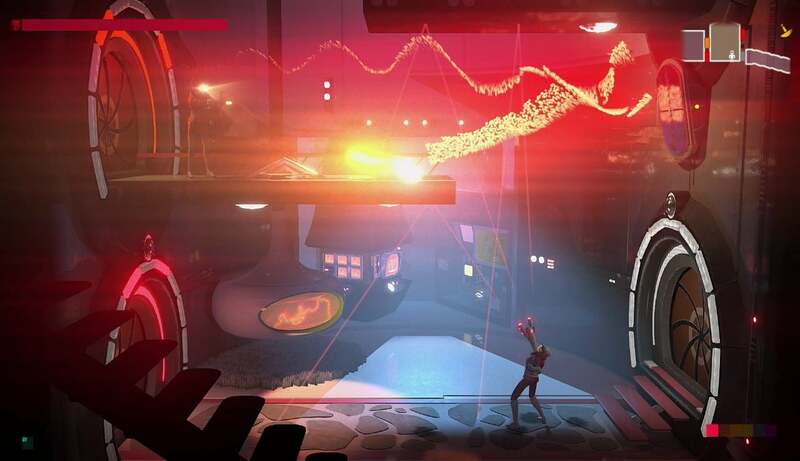 Pair all of that with a trippy 1970s sci-fi aesthetic and Headlander oozes plenty of retro cool, and should please fans of old-school 2D console adventures. Eager to race formula cars? F1 2013 is the latest and greatest option on Mac. More interested in the behind-the-scenes action of high-performance auto racing? 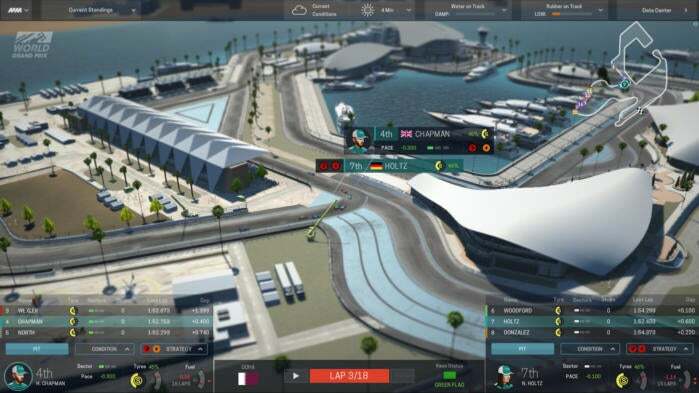 Well, Sega’s new Motorsport Manager is probably more your speed. Rather than take the wheel on race day, you’ll handle all of the little decisions that lead up to the big event, and help direct the driver during the race. You’ll pick your team’s strategy before any rubber is burned, as well as make tactical tweaks along the way, but there’s a lot more to handle: hiring talent throughout your organization, utilizing the latest technology to improve your cars, and ensuring that pit stops are well timed and properly executed. Critics and player reviews alike are pretty strongly positive so far. Shenzhen I/O looks like the kind of puzzle game that is sure to break a few brains along the way, but also the type that’ll reward devoted play. 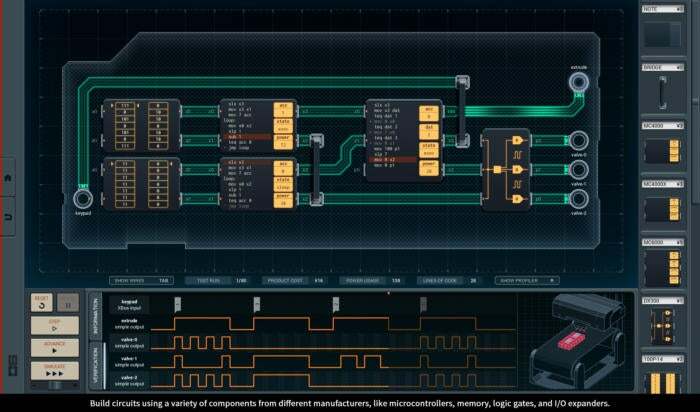 It’s a game built around programming skills: you’ll create circuits using items like microcontrollers and memory gates, and write assembly language code that must be slim and efficient to get the job done. You don’t need to be a coder to start playing, but you will need to read the in-game manual and/or be willing to tinker and fail for a long time. Once you’ve started mastering the basics, you can code your own games and programs, but the puzzles seem to be the biggest draw. Zachtronics’ earlier game, TIS-100, looks like a better starting point—and both games have the very rare “Overwhelmingly Positive” rating on Steam as of this writing. Many platform-action games have a life meter or hearts to manage, but Even the Ocean takes a different approach: your hero, Aliph, must balance the light and dark energy that she absorbs during her quest. It’s a system that resonates with the world and her abilities, as well, and it shapes this side-scrolling quest about a “lowly power plant technician” whose life quickly changes. 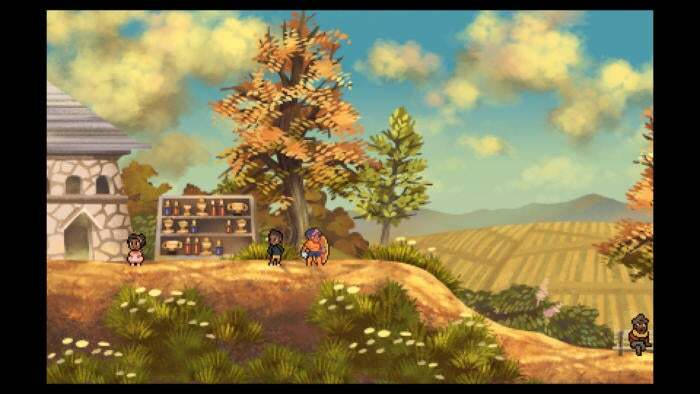 Even the Ocean hails from the creators of Anodyne, the much-loved Legend of Zelda-esque indie role-player from 2013, and the most common term being bandied about is that this game is especially “thoughtful.” It touches on social, environmental, and political issues and feels inclusive, yet simultaneously provides an intriguing twist on this classic genre. Do you like trains? Would you say you have a mean case of Transport Fever? If so, now there’s a game to help you act on those impulses. 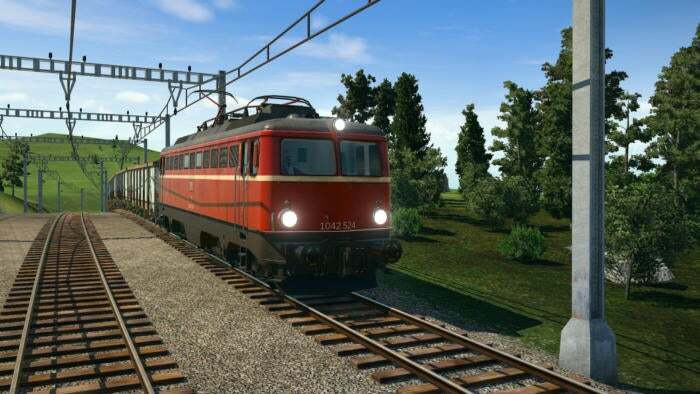 Transport Fever is a follow-up to Train Fever, and both are essentially modern takes on the classic Transport Tycoon formula, with the latest entry challenging you to build up a transport company from scratch starting in 1850. Over the years, you’ll build train stations and lay track, as well as construct airports and harbors, connecting cities and their inhabitants while also handsomely profiting from the work. It has endless and campaign modes included, along with 120+ vehicles and both American and European-inspired environments to do your business within. 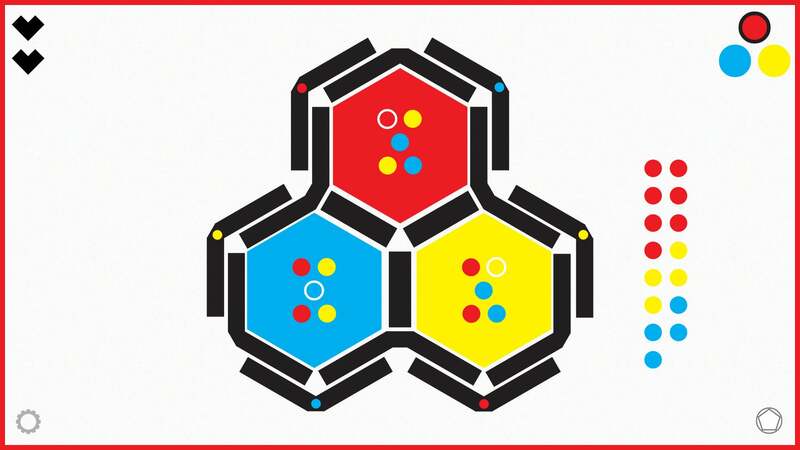 Making the move over from the App Store after launching on iOS earlier this year, RYB is a bright little brain-teaser that challenges you to correctly color each shape on the screen. With subtle clues, you’ll need to figure out which color belongs in each chunk of the 60+ logic puzzles to keep moving ahead through the stack. RYB isn’t a big explainer: it introduces new mechanics along the way, but aside from a very brief introduction for each, you’ll need to figure out exactly how they work and how to master them. This ultra-minimal puzzler got some glowing praise on iPhone and iPad, though, and the blend of Sudoku and Minesweeper-like elements could prove plenty addictive to puzzle junkies on Mac too. 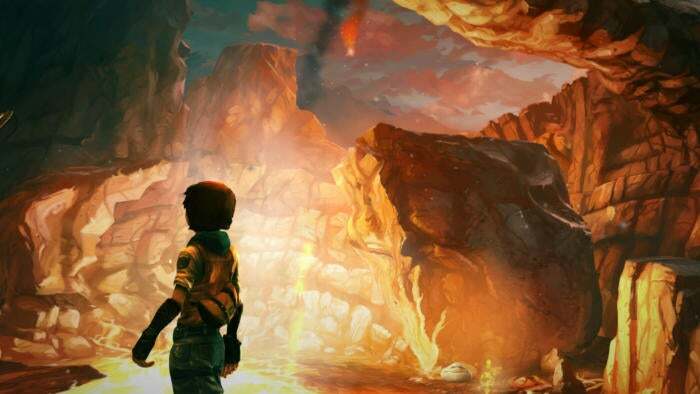 Silence is the sequel to 2010’s point-and-click adventure, The Whispered World, but it seems positioned as a standalone experience. Not only does it drop the name of its predecessor, but it also has a brand new 3D aesthetic, whereas the original had a quainter hand-drawn look. In any case, this looks like an intriguing quest, whether or not you played the first game. Set in a fantasy world between life and death, Silence finds 16-year-old Noah trying to find his little sister Renie in a setting filled with monsters and magic—as they escape a real world filled with war and destruction. It’s an absolutely gorgeous-looking game and seems like a very emotional adventure; reviews have been pretty strong, as well. Fans of old-school classics like Final Fantasy and Dragon Quest might get a big kick out of Doom & Destiny Advanced, a parody of retro role-players that keeps the pixel graphics while pumping in a load of humor and pop culture references. It’s a sequel to last year’s original Doom & Destiny, but it’s designed as a standalone entry and doesn’t require previous knowledge. 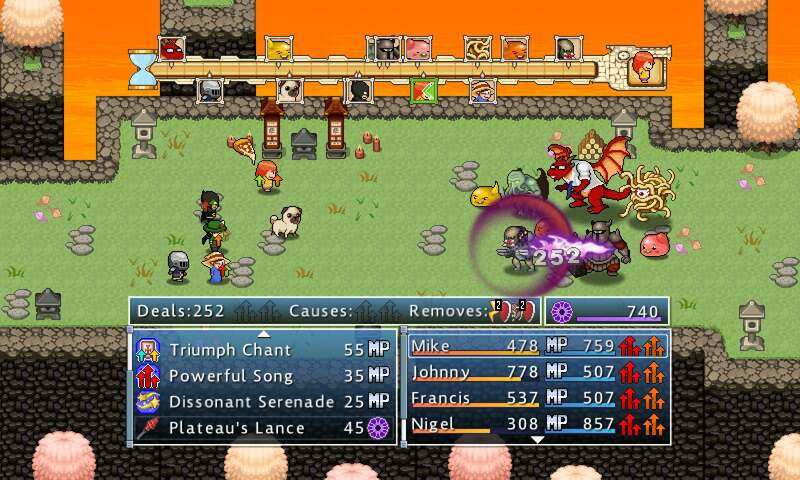 Doom & Destiny Advanced looks very silly and dips into low-brow comedy, but also seems to have a lot of meat on its bones: there are hundreds of locations and enemies, along with 13 different player classes to experiment with. It also has online battles available outside of the solo campaign, so you can form a killer team and try to top the leaderboards. 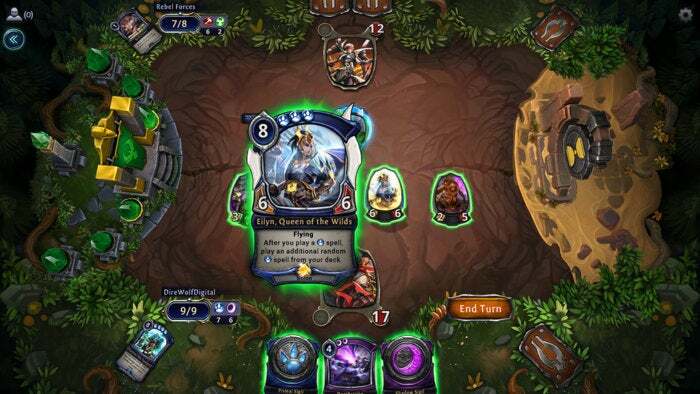 At a glance, Eternal looks a lot like Blizzard’s wildly popular Hearthstone: Heroes of Warcraft, but Steam reviewers say it’s a lot more like Magic: The Gathering with having to play land cards and build mana. And if that all means nothing to you, know this: it’s a free-to-play online card-battling game, it has a cool Wild West-meets-fantasy aesthetic, and most players seem to love it so far. 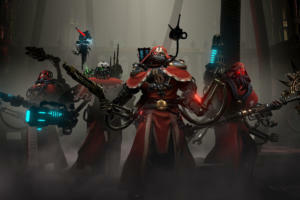 Granted, Eternal is in Early Access right now on Steam, which means it’s unfinished and may lack polish, but the reviews are largely glowing: die-hard collectible card game fans say it’s deeper and more tactical than Hearthstone, yet is also a better digital representation of Magic’s core mechanics than any official rendition to date. And it’s free, so give it a shot if that approach sounds remotely intriguing.